CNI provides comprehensive service solutions to hospitals and health care institutions. CNI's comprehensive service solutions contribute to the performance of three key components of our clients' organisations: their people, processes, and infrastructures and equipment. 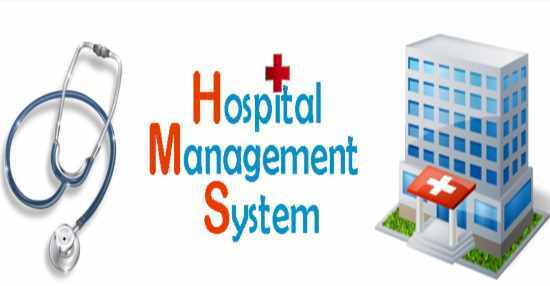 We are offering Hospital Management system software, which is mapping hospital working process start to end by client-server concepts. On this we can clarify the hospital process like patient information, Reciept, payment, inventory, point of sale, pathology detail and professional block etc. The objective of “Online Hospital Management System” is to simply track the knowledge of all the staffs, patients, treatment provided, and prescription and also to produce periodic reports for analysis. The main goal of the software is to make a decent management tool. The main purpose of this software is to cut back the time taken through manual system so as to take care of all the records. This project is helpful to cut back the time and quality of maintaining the records. It also helps in correct maintenance of patient and patient details. This project has GUI primarily based software system that can facilitate in storing, updating, and retrieving the information through varied user- friendly menu driven modules. CNI provides fully integrated web enabled Hospital Management System for mid-size to large hospitals and clinics. This module will take care of your hospital services. patient list, Rate of services which is charged by rules of the hospital. We welcome you to the web site of gatewayofservice.com. (doing business as Gatewayofservice). 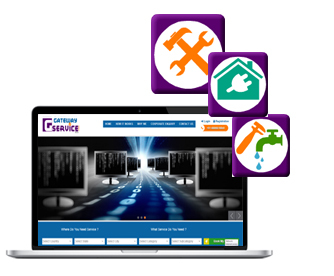 This Site is operated by gatewayofservice and has been created to provide information about our company and the various services offered by us, which may be accessible to you via website, mobile application or other platforms.